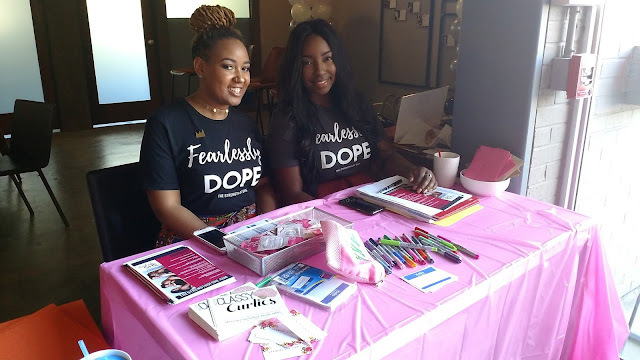 This weekend I had an amazing time at the Fearlessly SHE Summit hosted by The Strength of SHE. 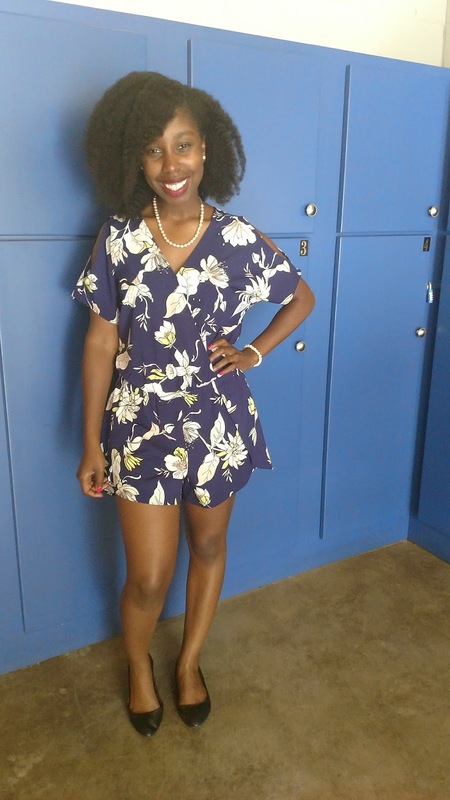 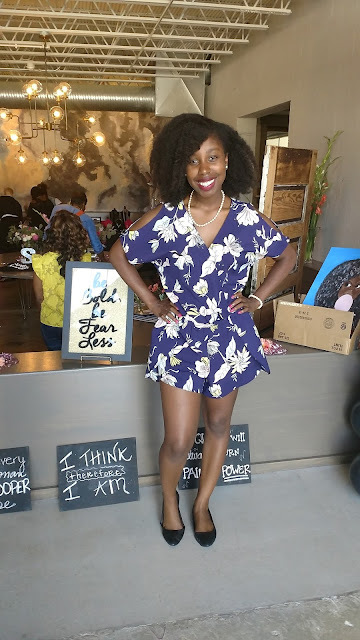 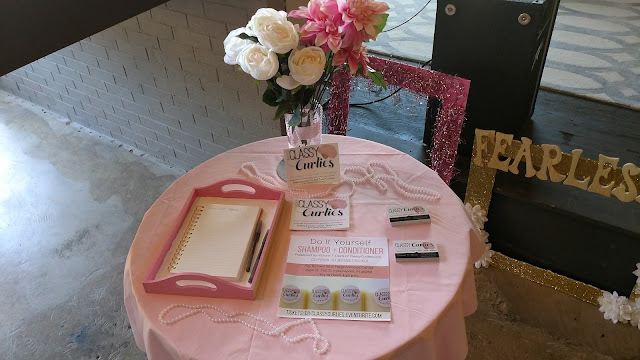 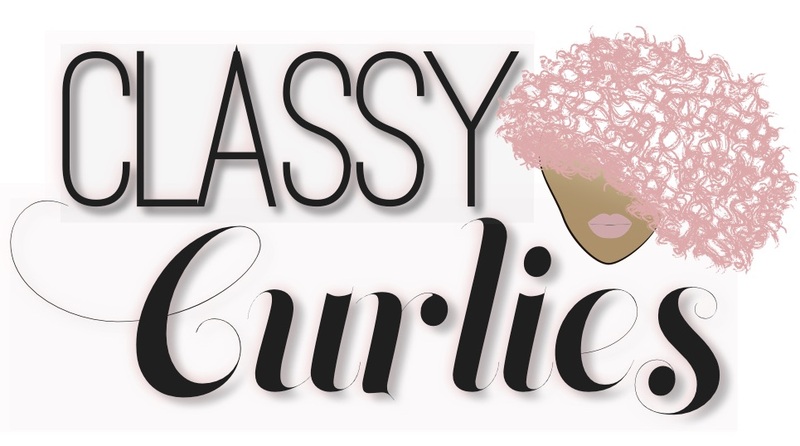 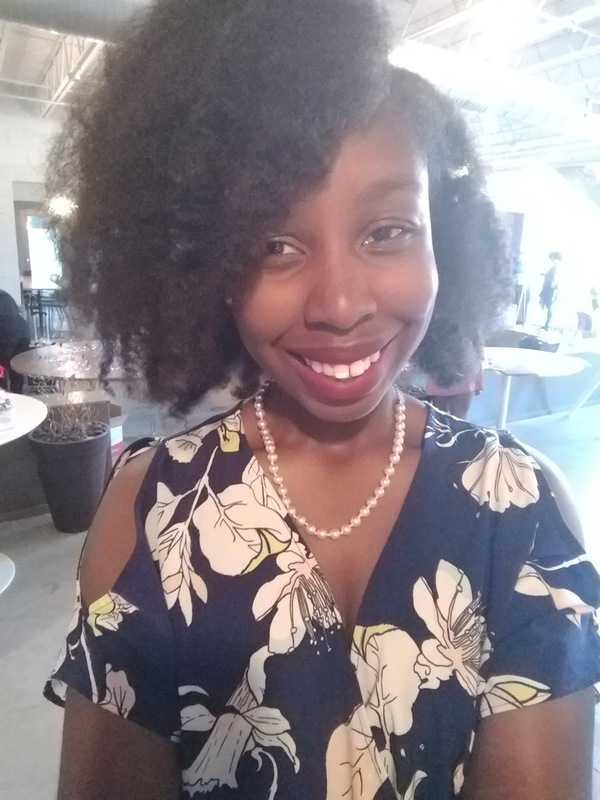 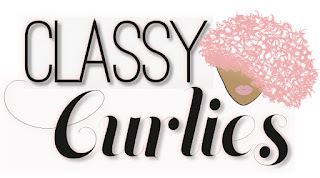 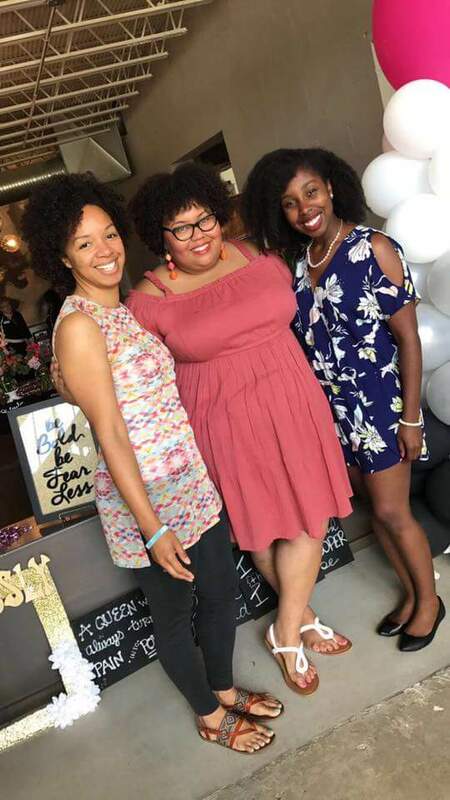 During the event, I served as a guest panelist and speaker and got a chance to connect with amazing women of color who shared their self-confidence and natural hair insecurities. 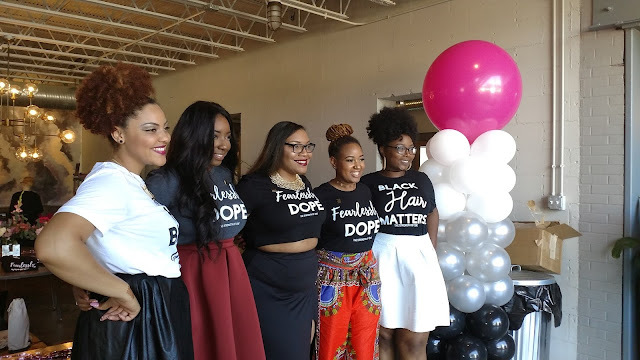 I just felt so much positivity in the room, it was a great experience.